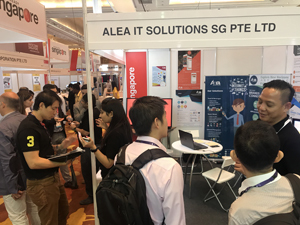 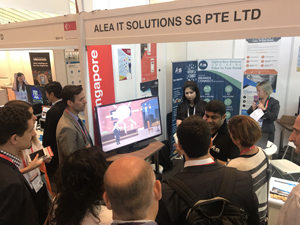 CommunicAsia 2017 wrapped up after a three-day exhibition and conference addressing technologies and strategies for smart cities and digital ecosystems driving the digital strategies and transformation roadmaps of governments and enterprises in Asia. 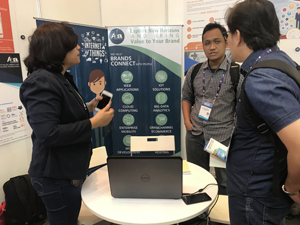 We showcased our services which includes Web Applications, Big Data Analytics, Mobile Applications enabling to address the full spectrum of needs for smart and sustainable future around the world. 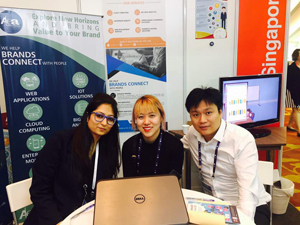 This event also helped us to reach international clients, gather massive interest and brought us high quality leads, with the MOU signed during the event, after they read about our new product!